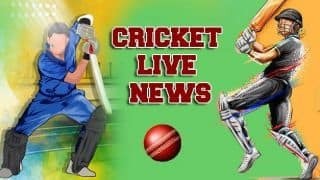 Chasing a revised target of 128 from 47 overs in gloomy conditions, Ireland won with 32 balls to spare. 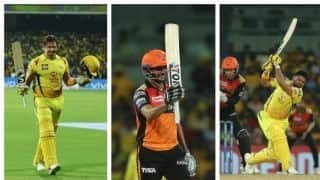 Shakib wants to play more matches with SRH before he links up with Bangladesh on May 1. 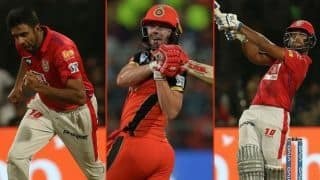 A look at the phases from Royal Challengers Bangalore's 17-run win over Kings XI Punjab on Wednesday night. 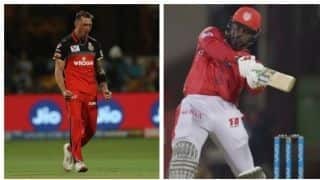 Both Knight Riders and Royals' hopes of making the IPL 2019 playoffs are hanging by a thread. 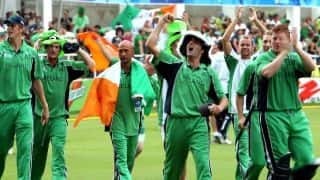 In their World Cup debut, Ireland produced a classic as their clash against Zimbabwe ended in a tie. 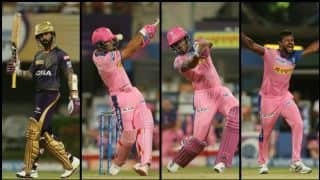 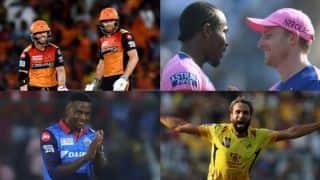 SRH and RR look the worst hit, as a host of big overseas players leaves the IPL. 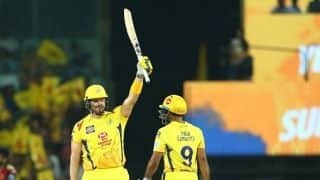 A look at the phases from CSK's six-wicket win over SRH at Chepauk on Tuesday night. 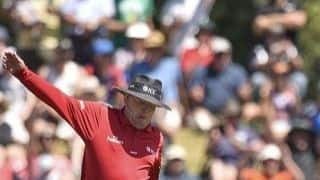 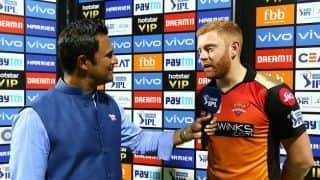 Bairstow will be leaving Indian shores with a job well done – 445 runs from 10 matches at a staggering average of 55.62. 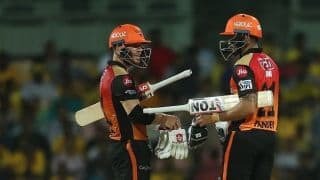 Despite the departure of Bairstow, Warner and Pandey kept up the ante as the duo forged a massive 115-run partnership for the second wicket. 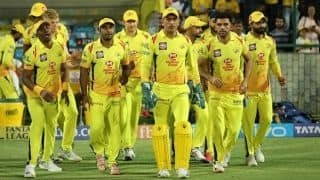 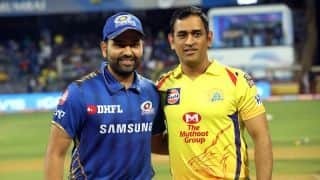 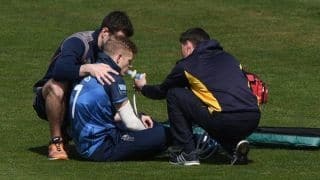 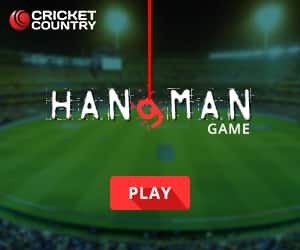 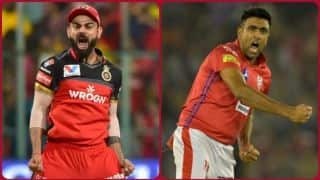 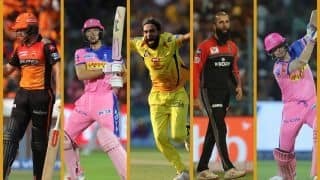 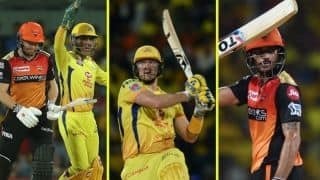 IPL 2019 CSK vs SRH, Match 41: What can we expect? 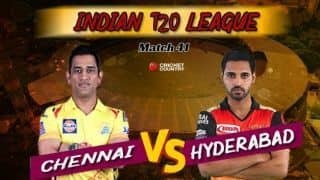 The talking points ahead of today's IPL match between CSK and SRH in Chennai.